White Lake Twp. (10951 Highland Road) | Stevens Worldwide. Move For Hunger is a non-profit organization that mobilizes the relocation industry to fight hunger and reduce food waste. In addition to collecting food from people who are moving to new homes, Move For Hunger helps companies and individuals across the United States and Canada organize successful food drives. To date, they have collected more than 10 million pounds of food. For more information, or to find out how you can host your own food drive, visit https://www.moveforhunger.org/. 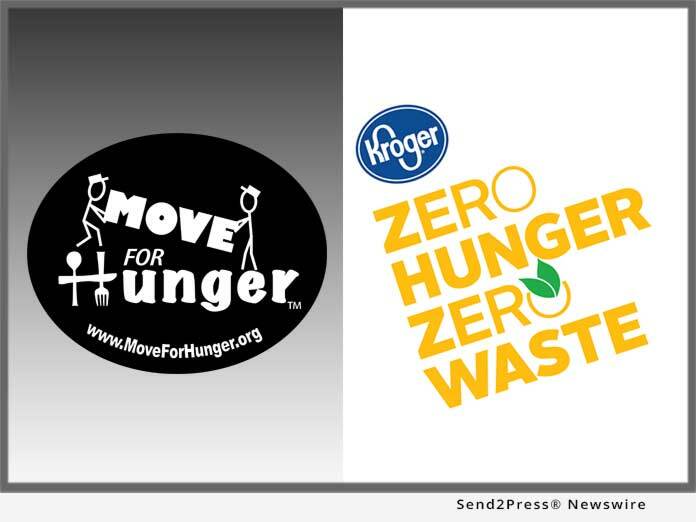 "We are so excited to be partnered with Move For Hunger with our upcoming food drives to support our Zero Hunger Zero Waste initiative," said Rachel Hurst, Corporate Affairs Manager for The Kroger Co. of Michigan.